I have been a handgun enthusiast since a child but only an avid shooter for half my life, primarily because of a few years in LE. I have been familiar with Dan Wesson firearms since the mid to late 80s. It was not until two months ago that I became a Dan Wesson owner. 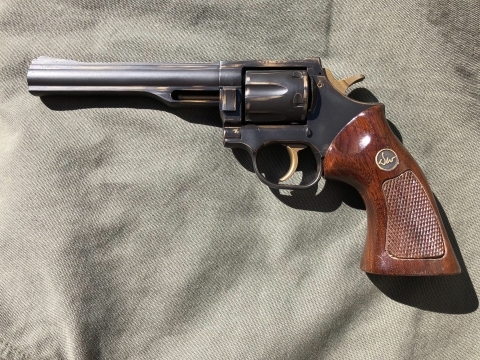 I picked up a used model 14 .357 Magnum with a six inch barrel that tickled my fancy and looks very good now. 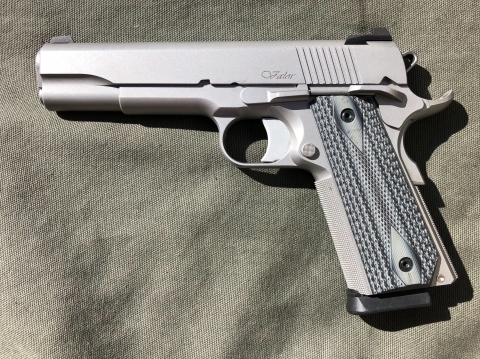 As well, today I bought a stainless Valor 1911 that is just one gorgeous pistol. So now I have to learn a little more about DW and the folks that own them. Looking forward to many minutes of sharing thoughts and stories with this community. i had the .357 cerakoted because it was rusted like it had been sitting in a drawer for awhile. Welcome, but where are the pics? Waiting for the sun to come out so I can take some good pics. Will post as soon as I can.